So I placed an order at dermstore Bc it was 20% off your entire order- which is kinda huge. 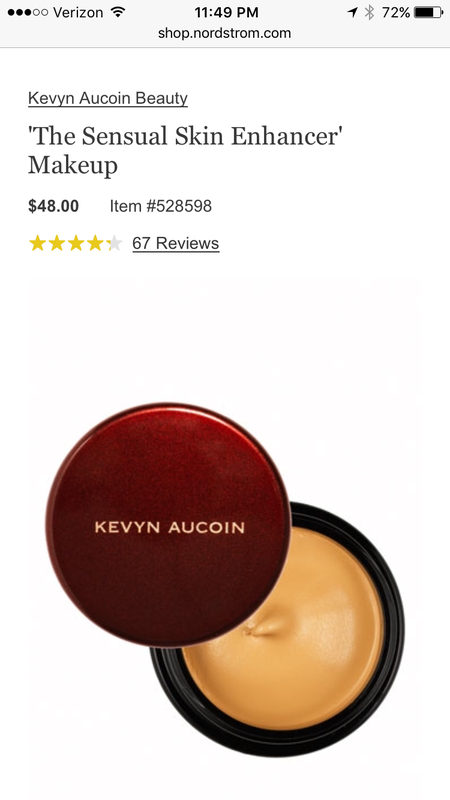 I finally ordered my shade in Kevin Aucoin’s sensual skin enhancer – #4 in case you were wondering. This product is kind of a unicorn of its time. 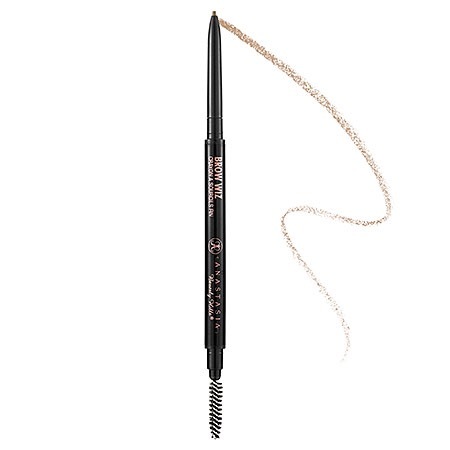 It’s crazy pigmented- which is great right? And it’s blending ability is like none other. Basically it’s the one product everyone needs in their armamentarium. You can use it on its own as a highly pigmented concealer- or what I do more often is mix it with oil ( Josie maran argon oil) and use it as an all over foundation/ concealer. Also very useful as a highlighter. Think YSL Touche eclate x 10 in terms of pigment. I bought this during the summer and I ordered 8 and 10- I returned both Bc even as my summer skin they weren’t quite right. This time I ordered a 4 (using the website findation) and it was perfect. This is one of those products I will use every day. To highlight my Cupid’s bow, to cover imperfections, to use under eye- etc etc etc. 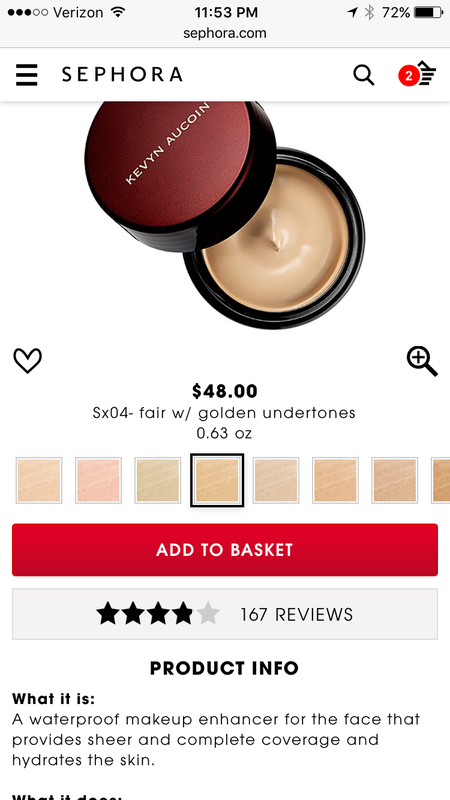 This product is worth all the hype it gets- you just need to pick the right shade and know how to use it. When I opened my #4 I knew it would match, but the average person might not realize that. It’s so pigmented that it needs to be dabbed on the outside of your hand and blended. I blend it with face oil to dilute it a bit and create a more natural look- however- if you wanted a heavier look – skip the oil. Another option is just adding it to moisturizer. It works perfectly this way too. I know this all might seem complicated but it’s worth it. Today my friend was coming over and I had 3 minutes to put on makeup. Right before I did anything my order from dermstore came. OBVIOUSLY I ripped open the order and proceeded to use my newest acquisitions. The first was bareminerals complexion rescue in buttercream, the mineral veil, the Kevin Aucoin precision brow and sensual skin enhancer as well as the PCA nutrient toner. 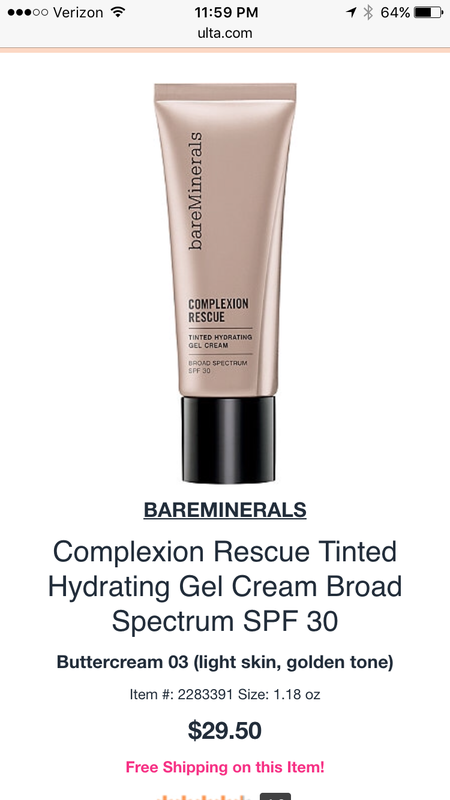 The complexion rescue seemed lovely, but I needed more coverage today so I needed the sensual skin enhancer. There is only a $5 difference- and there a multiple drugstore buys that have ‘precision’ small tips that can mimic a tip like this. It’s all on picking the right shade- for instance- just Bc I am blonde, doesn’t mean I choose that. 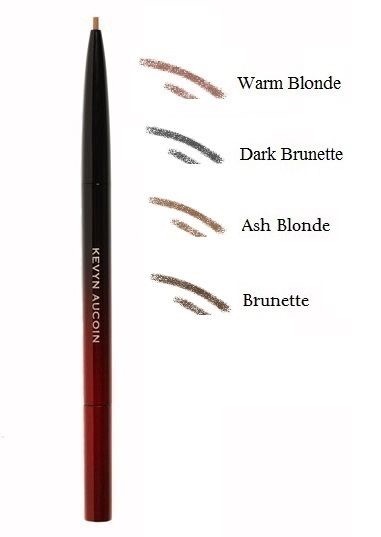 I usually go for ash blonde or brunette. Go with your natural hair color- not what you dye it as. All In all – pumped for my dermstore buys- nothing is going back so that’s a plus!